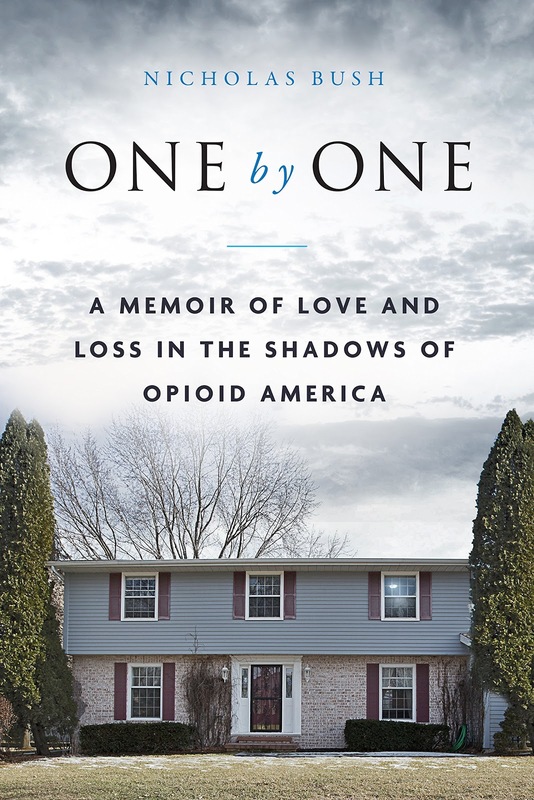 Content Rating: R (due to scenes of drug abuse)Book Description:In ONE by ONE: A Memoir of Love and Loss in the Shadows of Opioid America, author Nicholas Bush opens up about his adolescent years in suburban Wisconsin as a heroin addict. Thanks to drugs, Nicholas ended up in a military school against his will where his back was broken, literally. He was in and out of jail five times, homeless, held at gunpoint, robbed, had his apartment ransacked (more than once), and was in rehab twice. His memoir passionately shares the losses he suffered: five of his loved ones died from heroin overdoses, including two who were shot to death. Most tragic of all, drugs killed two of his three siblings: his older sister Allison and his baby brother Austin. Offering a personal perspective on our opioid epidemic and a rare survivor story, Bush tells all about what drew and drove him to drugs, what his habit cost him, and how he found salvation. He also makes a compelling case against treating and punishing heroin users like criminals. “People locked in the vise grip of addiction are still just that: people,” Bush stresses. 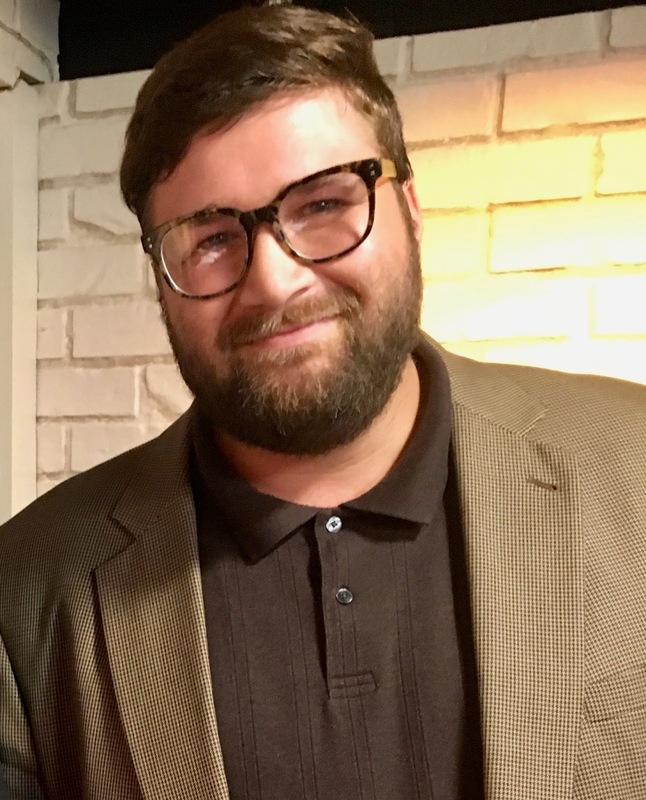 NICHOLAS BUSH is a reformed drug addict devoted to helping people battling addiction in halfway houses and prisons. He has written several articles related to opioid addiction for PBS and the Johns Hopkins Medical Journal, and wrote an Op-Ed piece for USA Today. He grew up in Green Bay, Wisconsin, and now lives in Kansas City, Missouri, with his wife and two daughters. I would like to thank iRead Book Tours for the opportunity to share this book. 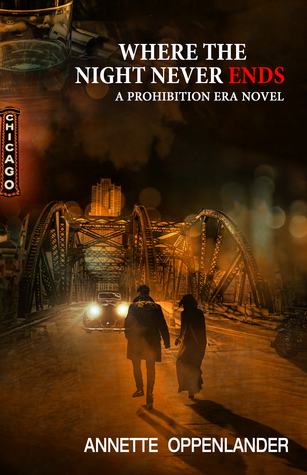 A chance encounter between a penniless young woman in search of her missing brother and a hobo burdened with a big secret takes both on a journey to Chicago’s glamorous yet crime-ridden 1920s where prostitution, bootlegging and corruption rule. Separated by fate and brought back together by chance, WHERE THE NIGHT NEVER ENDS is an unforgettable tale of courage and perseverance, a tribute to the triumph of hope and love against all odds. When feisty and headstrong Sam loses her mother in a freak accident, she decides to search for her brother, Angelo, who didn’t return from a business trip to Chicago seven months earlier. It is the year 1924, the height of prohibition, and the city of Cincinnati is in the midst of a deep recession. Narrowly escaping a band of thugs, Sam meets Paul, a mysterious hobo with a big secret. Together they make their way to Chicago where Al Capone is building an empire. Just when it seems their friendship is blossoming into something more, a raid tears Sam and Paul apart. Sam is sold into a brothel while Paul is arrested. Trapped without money and desperate, Sam plots on how to escape her new profession and the inevitable that comes with it. She realizes she is on her own. Not only to free herself and search for her brother among Chicago’s three million residents, but also to do the impossible—find Paul. During his hearing, Paul learns that his father, a wealthy Chicago inventor, is on his deathbed. The judge, an old family friend, gives Paul an ultimatum. See your father or go to jail. Reluctantly, Paul returns home where he finds that his decision to run away seven years earlier was based on a terrible mistake. Written from the perspectives of Sam and Paul, with rich historical detail, complex characters and stunning prose, award-winning author Annette Oppenlander once again delivers a touching novel that lets us imagine what it was like to live and love during the roaring 1920s. Annette Oppenlander is an award-winning writer, literary coach and educator. 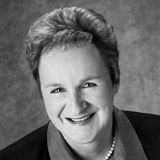 As a bestselling historical novelist, Oppenlander is known for her authentic characters and stories based on true events, coming alive in well-researched settings. Having lived in Germany the first half of her life and the second half in various parts in the U.S., Oppenlander inspires readers by illuminating story questions as relevant today as they were in the past. Oppenlander’s bestselling true WWII story, Surviving the Fatherland, was elected to IWIC’s Hall of Fame and won the 2017 National Indie Excellence Award. Her historical time-travel trilogy, Escape from the Past, takes readers to the German Middle Ages and the Wild West. Uniquely, Oppenlander weaves actual historical figures and events into her plots, giving readers a flavor of true history while enjoying a good story. Oppenlander shares her knowledge through writing workshops at colleges, libraries and schools. She also offers vivid presentations and author visits. The mother of fraternal twins and a son, she recently returned to her home, Solingen, Germany where she lives with her husband and old mutt, Mocha. It is 1924 and Sam has just lost her mother. The only other family she has left is her brother Angelo. He left to go to Chicago seven months earlier and has not returned. With nothing else Sam decides to go to Chicago to find him. On the way she meets Paul a hobo with one heck of a past. Although Chicago is one of the last places he wants to go he goes along with Sam to keep her safe. Unfortunately they are captured in a raid where Paul is arrested and offered the choice to go home or go to jail. Sam gets sent to a brothel and has no plan on becoming a prostitute. Sam plans of breaking out while trying to find both Angelo and Paul. Paul has his own past to face yet can’t get Sam out of his mind. Prohibition seems to have become glorified with Al Capone and the bootleggers. But you don’t really get to see the view points of those that struggled daily and hourly to survive during this time. This story will transport you to the less spoken of people. My heart broke for Sam but she is a strong woman and determined to get to her brother. She goes through hell but she doesn’t break down crying and hoping someone will come save her. Then there is Paul. I didn’t expect that turn of events and just came to love him more. This is a fantastic historical story that I recommend to anyone that likes the prohibition era. It is extremely descriptive and draws you into this dirty and harsh world. This is a great story and one you need to check out.